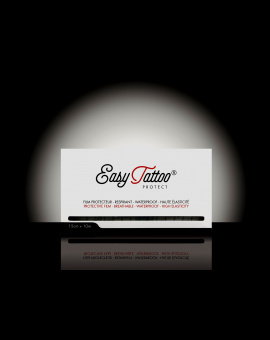 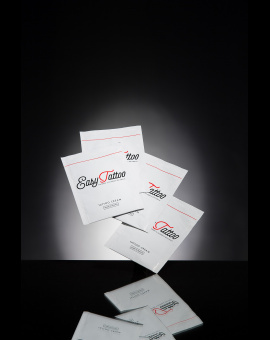 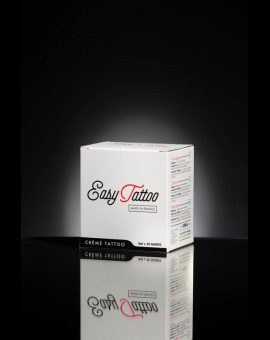 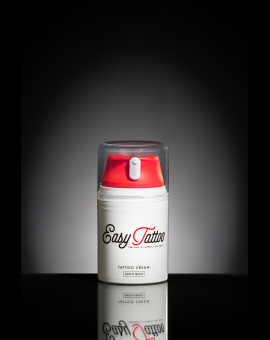 The Easytattoo® Kit is the first all in one solution, specially designed to optimize the healing of tattoos. 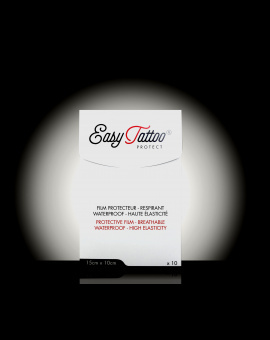 ALPHA BISABOLOL, found in the Easytattoo® cream is an active ingredient originating from a Brazilian tree. 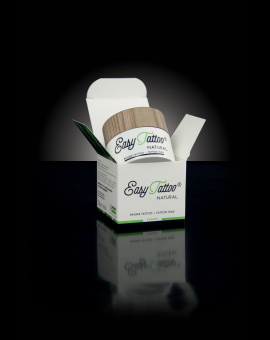 It is suitable for all skin types due to its soothing, regenerating and softening properties.